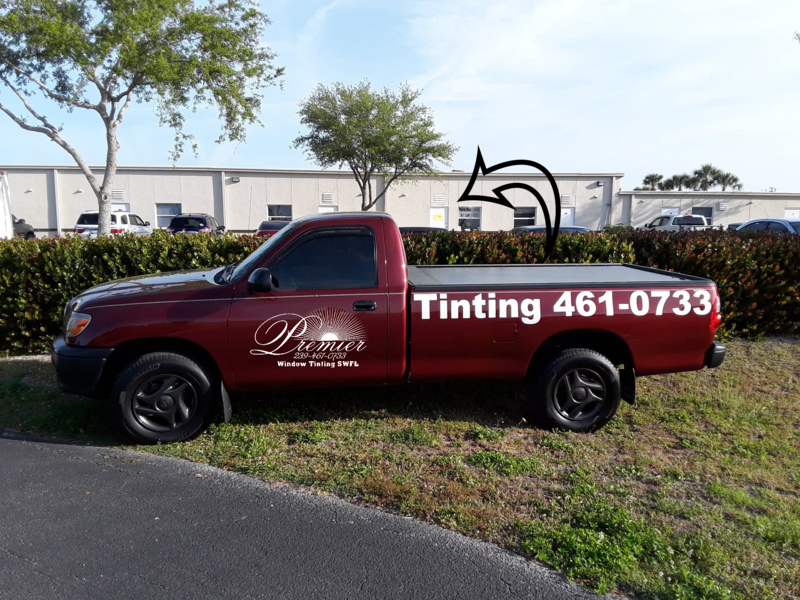 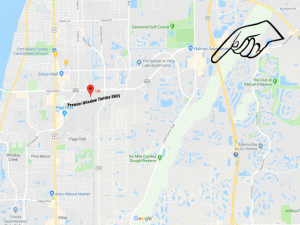 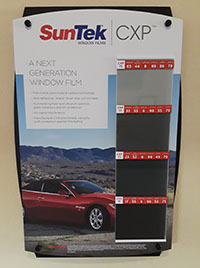 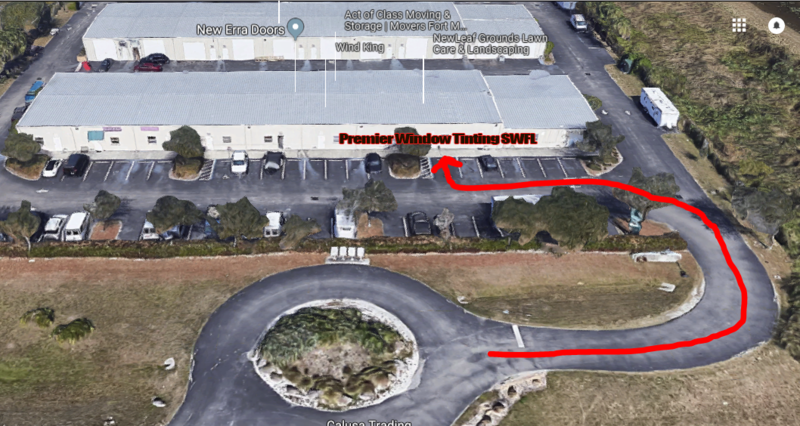 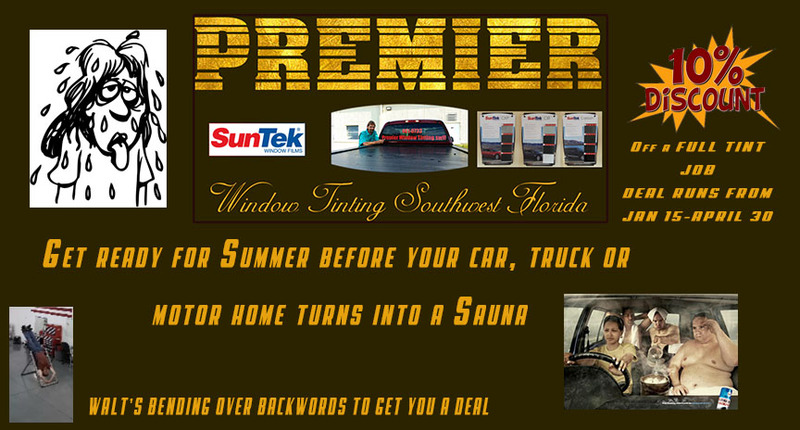 The areas Premier Window Tinting Technician with 30 years experience Walt Graham III, has just opened ‘Premier Window Tinting South West Florida. 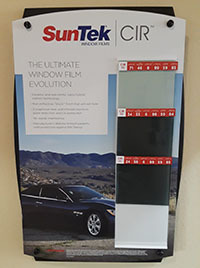 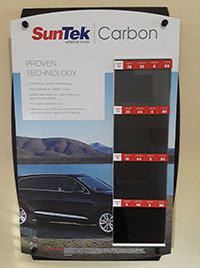 You will not find a cleaner more professional indoor climate controlled environment anywhere for all auto tinting needs. 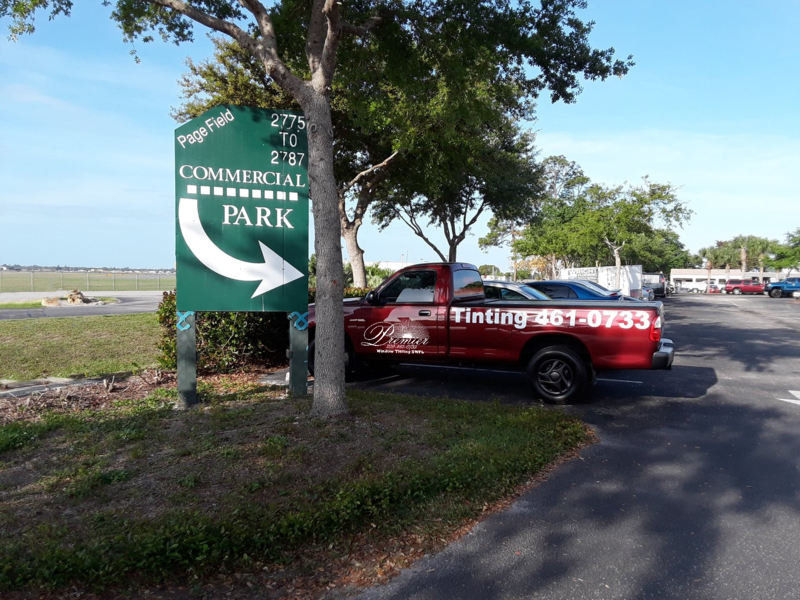 Walt has over 12 years of experience in residential & commercial properties as well.